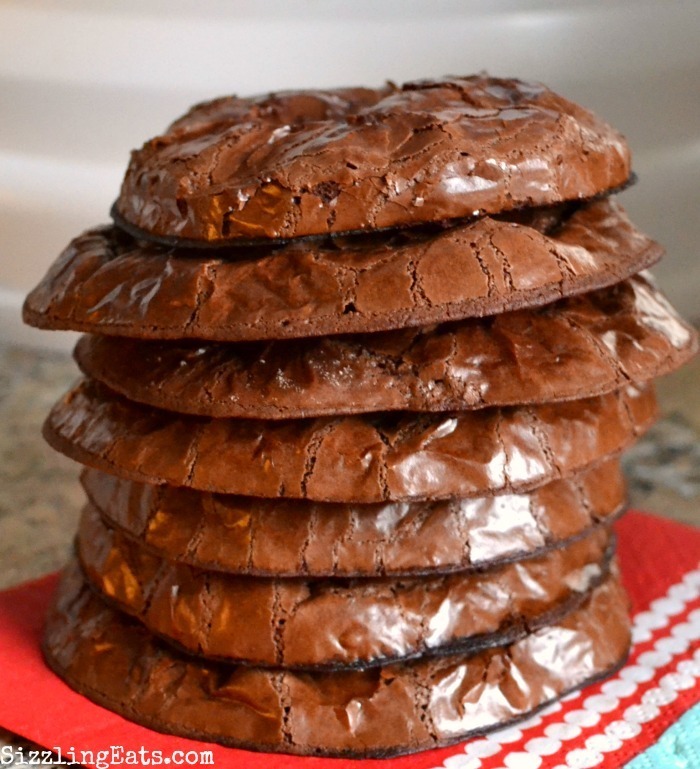 Fudgy, Brownie-Like Chocolate Cookie with No flour! Make these delicious, gluten-free, fudgy cookies that are free of white flour! They are so delicious and make a perfectly rich dessert. Before having to mainly cook gluten free and flourless meals, I would have never thought that I could bake cookies without flour! I grew up with a dab of flour on my nose, so the whole concept of flour free cookies was unheard of to my family. Then, my daughter had to be on a gluten-free diet and things changed. 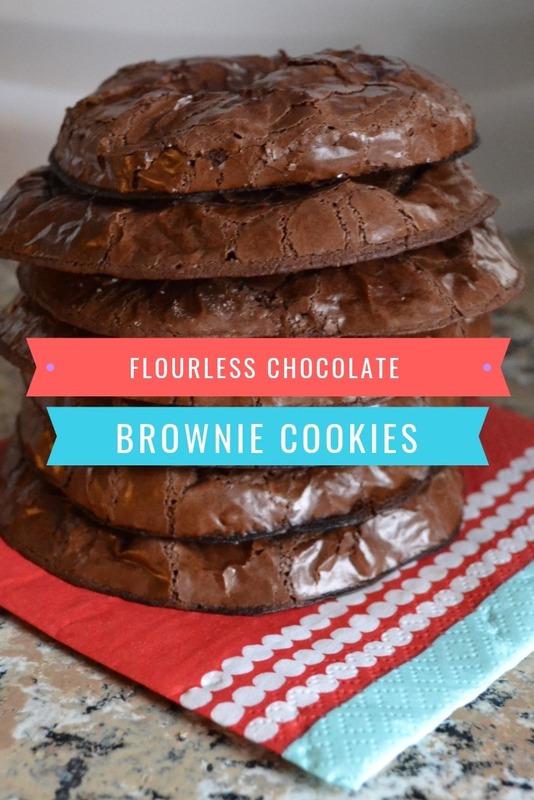 These fudgy, brownie-like cookies were my main staple for desserts for her. They are easy to make a super, duper delicious!! Once I started experimenting in the kitchen with new gluten free baked goods recipes, I realized that flour free baked goods were possible and quite delicious! You may have already tried our three ingredient peanut butter cookies which are flourless and oh so good! However, these flour free chocolate brownie cookies require a few more ingredients, but are worth every one! 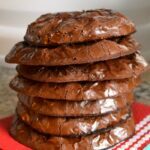 Paired with some ice cold milk, or vanilla ice cream, these flour free chocolate brownie cookies are so rich, and chewy. You will have your family begging for more because they are that good! Get the printable version below of these flour-free cookies below!